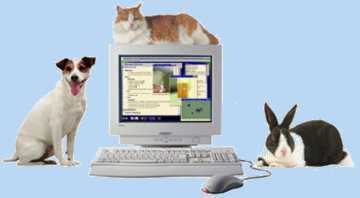 UK based Vetstream® is the leading provider of clinical information services to the world-wide veterinary market Their CD-ROM based products all contain comprehensive information where copyrights matter. Protecting data files without modifications to the users normal internet browser has been handled by Cops Crypto from 2. quarter 2004. Cops Crypto in combination with DVD-Cops was previously used in the UK for protection of Primal Picture's award winning DVD-ROM series.